Today, the RotaKids started one of their projects for 2019. 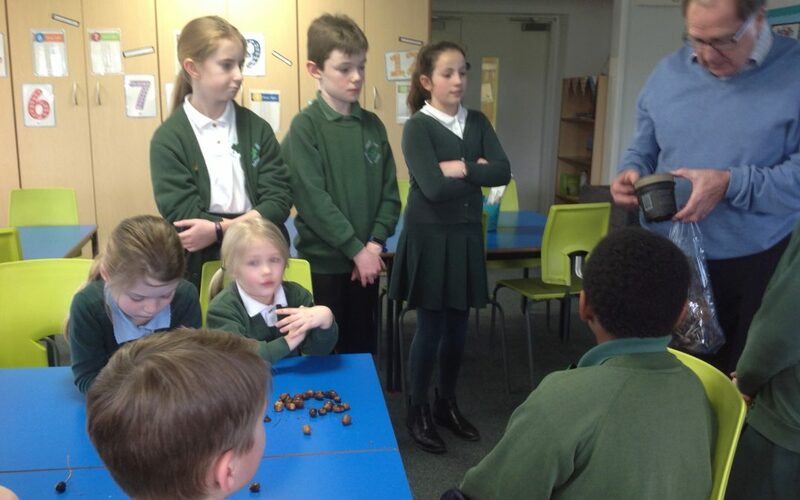 Mr Stroud from BRW Rotary Club and one of school’s governors came to our meeting to donate some acorns to help us grow oak trees in our school grounds. 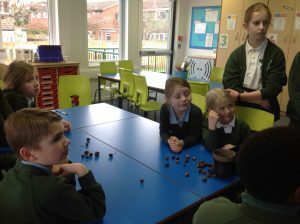 The RotaKids plan on planting our acorns using the plant pots, soil and leaves which Mr Stroud also brought us. Thank you Mr Stroud. 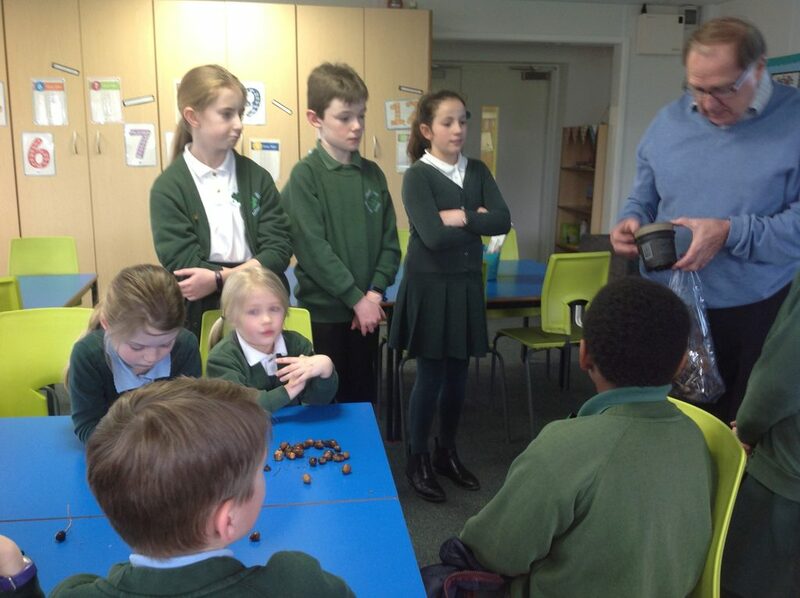 Watch this space for regular updates!